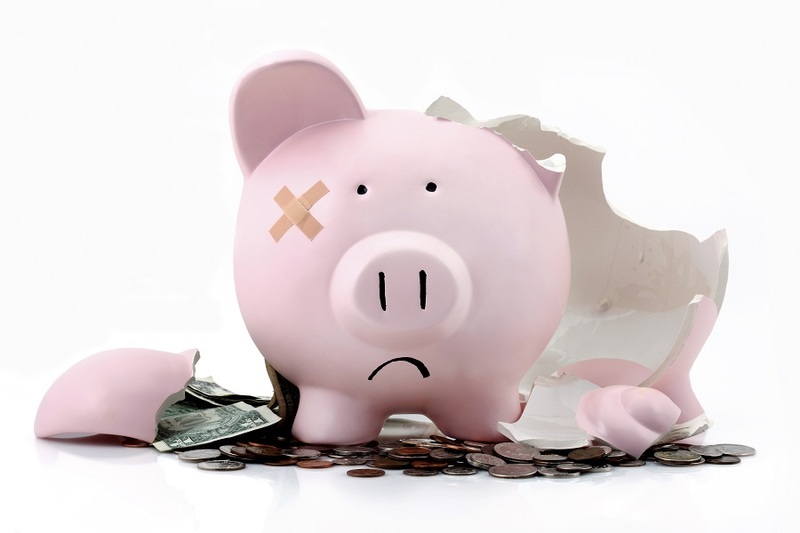 How much is employee financial stress costing your clients? Employee financial stress has the potential to cost businesses millions of dollars in productivity. Employees are spending time on the clock dealing with their personal finances, and it negatively affects their productivity. According to a Harris Poll conducted on behalf of Purchasing Power in March of this year, 37 percent of U.S. employees working full-time report that they spend time at work thinking about or dealing with their finances.